The S-Class has cemented its position as the premier car in its class. 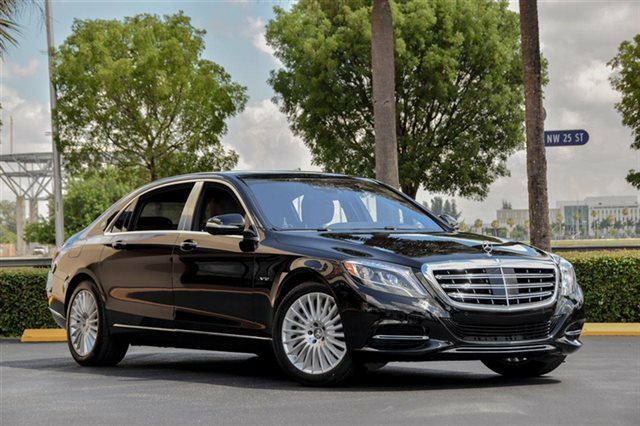 Our drivers are immaculately presented, courteous, discrete and attentive to your needs.So why not relax in the supreme splendour of a chauffeur driven Mercedes S Class in Turkey. Seats up to 3 passengers and 4 medium sized bags.